Tonya Galbraith, ICMA-CM, has served as McCordsville's Town Manager since January 2005. Galbraith has spent her career working in either State or Local Government. She has worked for the City of Anderson, the City of Indianapolis, and the City of Houston, TX. 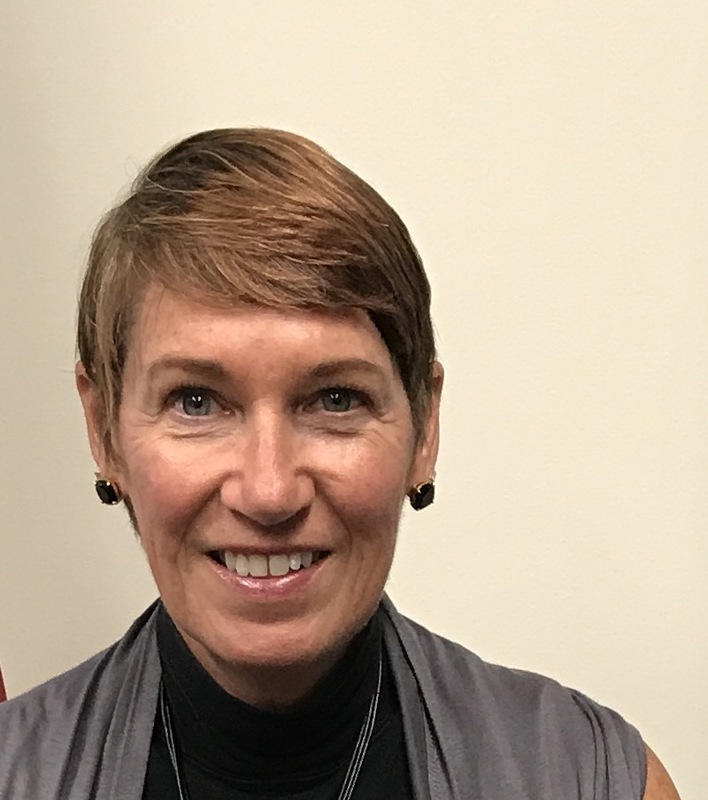 She worked for the Indiana Association of Cities and Towns (IACT) for 15 years in the area of legislative relations and two years as Director of Intergovernmental Relations for the Indiana Department of Environmental Management. She is a Credentialed Manager through the International City-County Management Association (ICMA) and has served on the ICMA Welcome Ambassadors Committee, Conference Planning Committee and Governmental Affairs and Relations Committee. She is a Past President of the Indiana Municipal Management Association (IMMA). She currently serves on the Aim (formerly known as IACT) Executive Board, Legislative Committee and Environment Committee. She also chairs the IMMA Legislative Committee, serves on the Hancock Regional Hospital Foundation Board, the Healthy 365 committee, Women Helping Women Committee and the Hancock County Economic Development Council board. She is the recipient of the 2017 Russell G. Lloyd Distinguished Service Award given annually by Aim, the first Town Manager to be so honored. She was also awarded the 2017 Nolan "Skip" Kuker Community Leadership Award by the Fortville/McCordsville Chamber of Commerce. The Town Manager is responsible for the day-to-day management of the Town, as directed by the Town Council. The Town Manager prepares the agenda for the Town Council's monthly meetings. After the Council has debated an issue and decided on a course of action, the Town Manager is responsible for implementing their decision. The Town Manager is also the first line of contact between developers and the town on residential, commercial and industrial developments. The Town Manager also responds to citizen requests for services and information, and acts as a liaison with other federal, state and local governmental agencies and serves as the spokesperson for the Town. The Executive Summary of the Mt. Comfort Corridor Impact Analysis can be found here. Tonya Galbraith spoke to the Comcast Newsmakers at the IACT Annual Conference recently. She focused on the Town's growth challenges and potential.